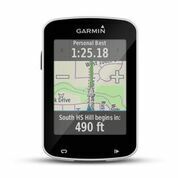 We are so excited to today announced the Edge 820 and Edge Explore 820, lightweight and compact GPS cycling computers with comprehensive ride data, bike-specific navigation and the new GroupTrack1 feature. 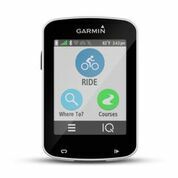 Riders can easily stay connected with family and friends, both in and out of the peloton, with the Edge 820 and Edge Explore 820’s numerous connected features including GroupTrack, which allows cyclists to easily keep tabs of everyone in their group should they get separated. To help create a safer riding environment, both devices are compatible with the Varia™ cycling awareness line and include built-in incident detection2. They also feature built-in Garmin Cycle Map with points of interest, bike-friendly trails and more in a compact design optimized for riding in any conditions. For cyclists seeking additional in-depth data the Edge 820 offers advanced performance monitoring including VO2 max3, recovery advisor, FTP and watts/kg tracking, performance condition, Strava Live Segments and advanced cycling dynamics4. 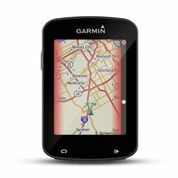 With the Edge 820 and Edge Explore 820 riders can easily keep in touch with others in their pack. GroupTrack offers enhanced situational awareness by allowing cyclists to ride at their own pace while seeing where fellow riders are, so if one person falls out of sight, they don’t fall off the device’s map. 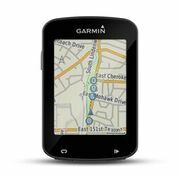 Additional mapping features include preloaded Garmin Cycle Map for bike-specific turn-by-turn navigation, round-trip Course Creator and on-device course planning. Built-in GPS, GLONASS and altimeter provide accurate ride data so cyclists can know how far, fast and high they have ridden. Pair the Edge 820 and Edge Explore 820 with the full-suite of Varia cycling awareness products including the Varia rearview radar, Varia Vision™ and Varia smart bike lights to help create a safer riding environment. 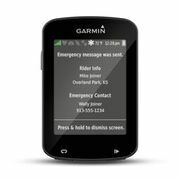 Additionally, the devices’ integrated accelerometer for incident detection automatically sends a rider’s location message to emergency contacts if assistance is needed. 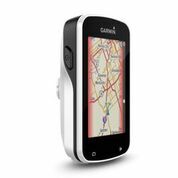 The devices are also compatible with ANT+® sensors, including speed, cadence and heart rate. The Edge 820 and Edge Explore 820 are ideal for riding no matter the weather conditions. Both devices feature a 2.3-inch high-resolution, capacitive touch display that is quick and responsive – even when wet or used with gloves – and the Edge 820’s ambient light sensor automatically adjusts the screen’s brightness so it’s easy to read at a glance even in direct sunlight. 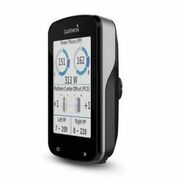 The Edge 820 is compatible with ANT+ power meters, including Vector, the unique pedal-based power meter from Garmin that measures total power, left/right balance and cadence, and integrates with ANT+ electronic shifting systems and ANT+ bike trainers. Users can record advanced cycling dynamics to analyze their form, including where power is being applied on the pedal and throughout the pedal stroke. The Edge 820 also provides a variety of physiological data with the addition of a heart rate strap, so riders can view their cycling-specific VO2 max along with a recovery advisor, which analyzes their data and tells them how long they should wait before attempting another hard ride. 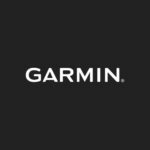 Additional performance data includes FTP and watts/kg tracking, and in-ride challenges through Strava Live Segments. Connect IQ compatible, users can customize the Edge 820 and Edge Explore 820 by downloading free data fields. Users can also stay connected while out on a ride via incoming smart notifications, including incoming call and text alerts from a compatible smartphone5. 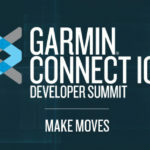 Additional connected features include live tracking, social media sharing and automatic uploads to Garmin Connect Mobile, a free online fitness community that provides easy-to-understand charts, graphs and maps to let users view their activities, track progress and more. The Edge 820 and Edge Explore 820 feature up to 15 hours of battery life. The new Battery Save mode will extend battery life up to 50 percent by enabling the rider to wake the display only when it is needed while still tracking the details of a ride. 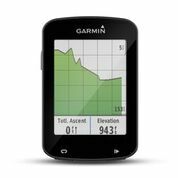 The Edge 820 is available for a suggested retail price of $399.99, or $499.99 bundled with a speed sensor, cadence sensor and a premium heart rate monitor. The Edge Explore 820 is available for a suggested retail price of $349.99.